CADD SCHOOL is Autodesk Authorised Training Center. 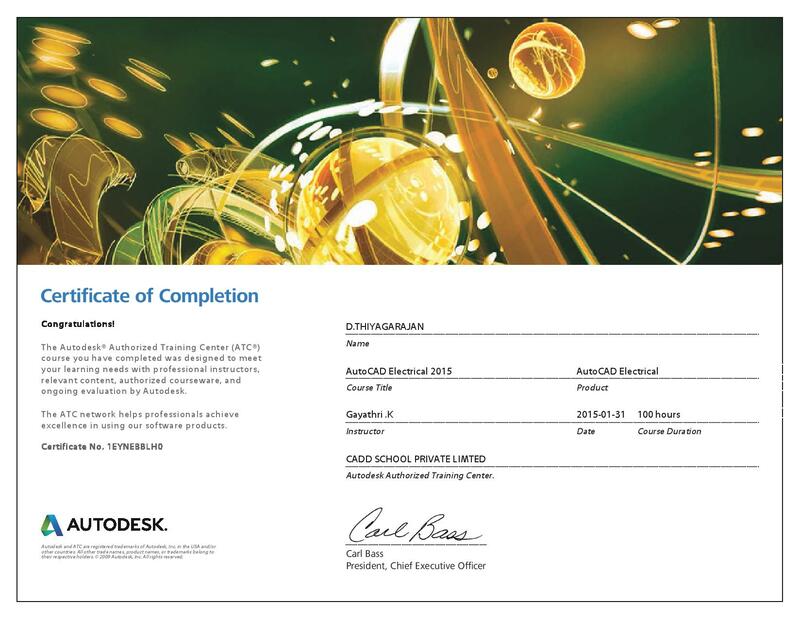 CADD SCHOOL is Autodesk Authorised Certification Center. CADD SCHOOL is PTC University Authorised Training Center. 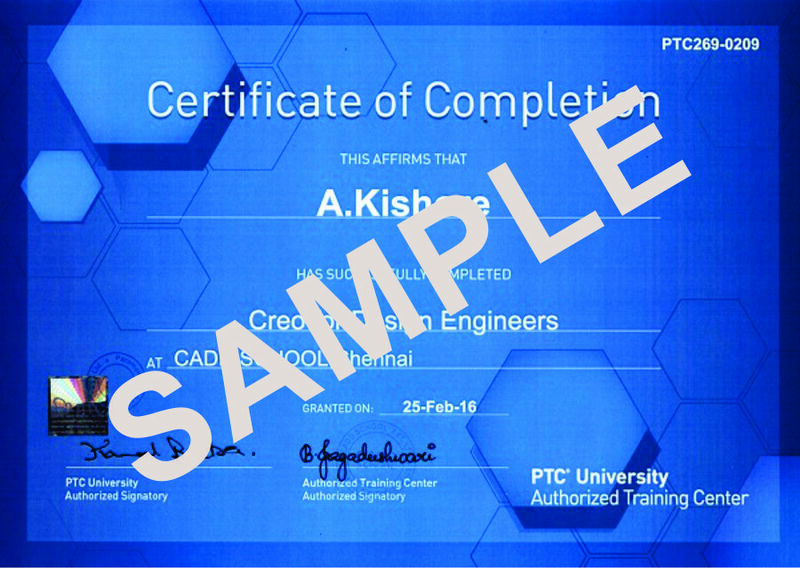 CADD SCHOOL is PTC University Authorised Certification center. 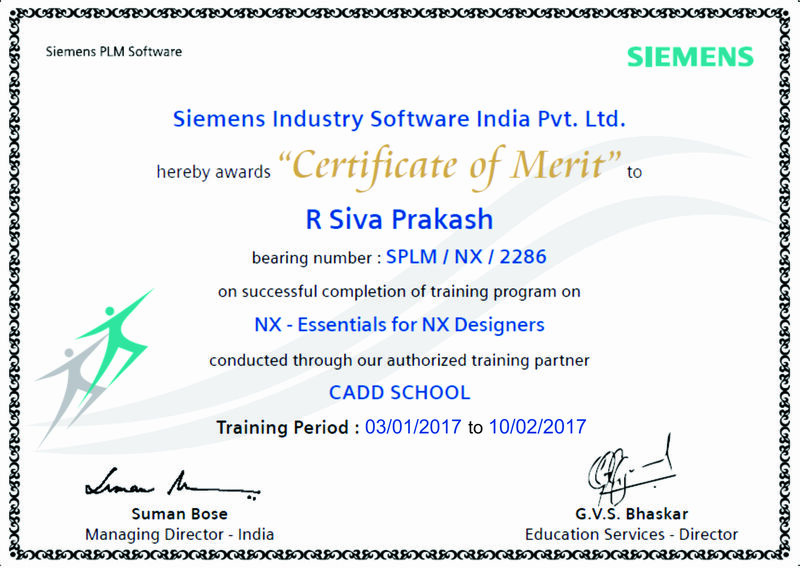 CADD SCHOOL is SIEMENS SOLUTION PARTNER. CADD SCHOOL is SOLIDWORKS Authorized license holder. CADD SCHOOL is ANSYS Authorised Training Center. 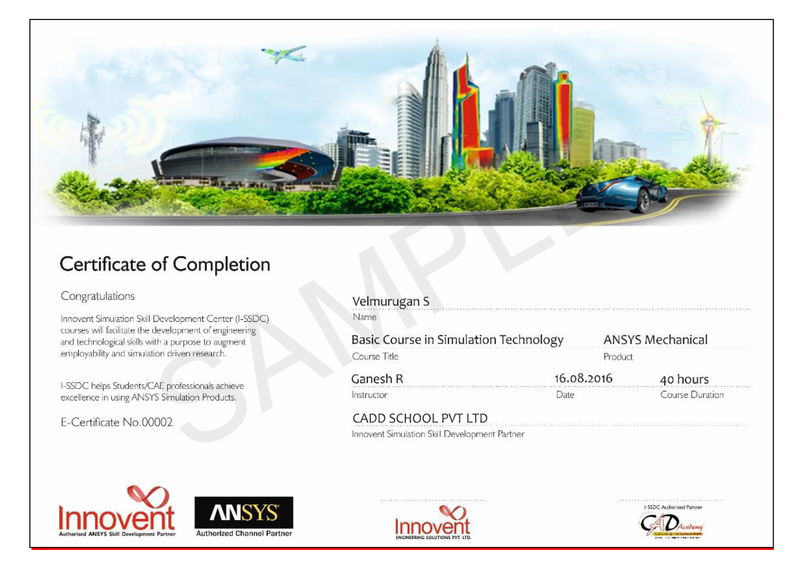 CADD SCHOOL is ANSYS Authorised Certification Center. CADD SCHOOL is MASTERCAM Authorized license holder. CADD SCHOOL is BENTLEY Authorized license holder.